What do you get when you cross eccentric British taste with the Japanese style of kawaii? 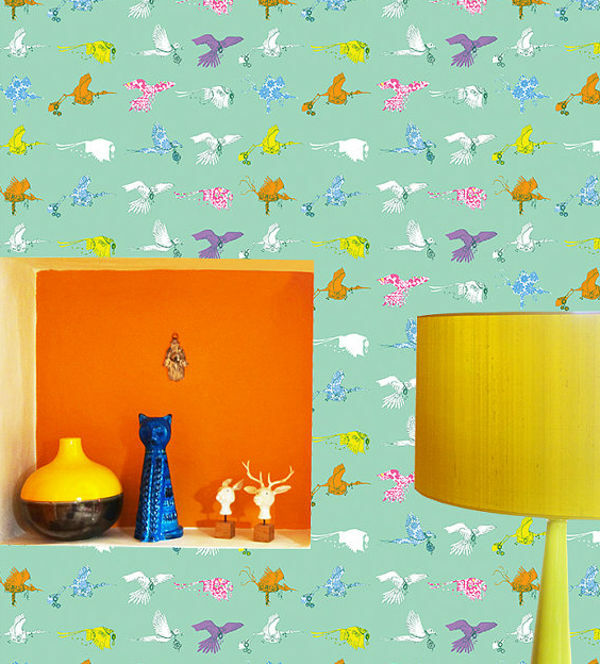 You get this incredible wallpaper, and let me warn you,this brand isn’t for minimalists! 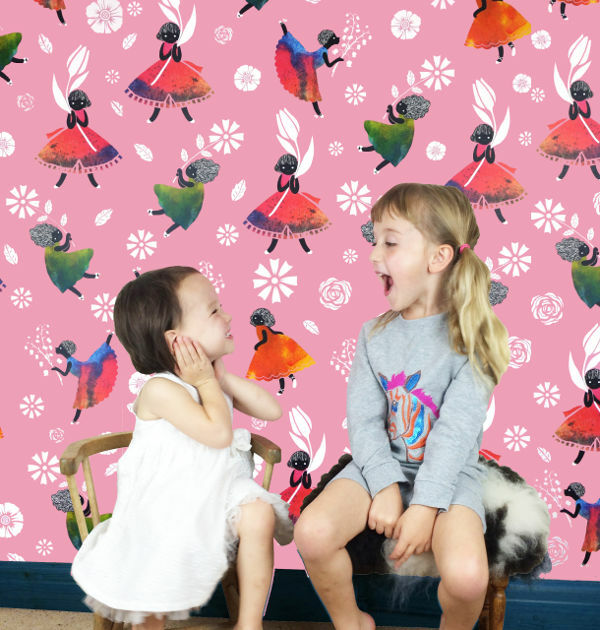 I’m all for the very on-point monochrome trend, but in nurseries and children’s rooms, it’s nice to inject some colour and fun – and it doesn’t get much more colourful than the range of wallpapers from the UK’s Sas and Yosh. 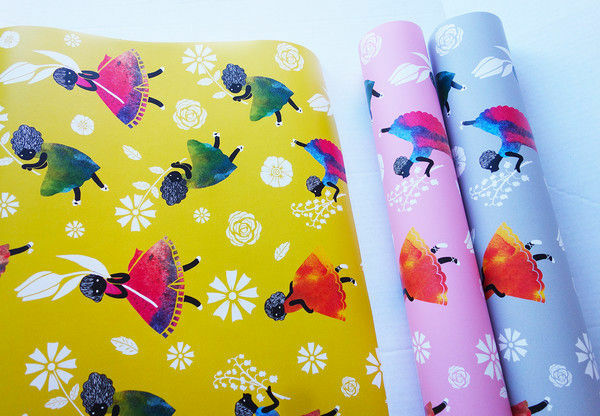 A collaboration between illustrators and designers Sarah Bellisario and Yoshie Allan, Sas and Yosh puts a really unique twist on wallpaper for little kids and big kids alike. 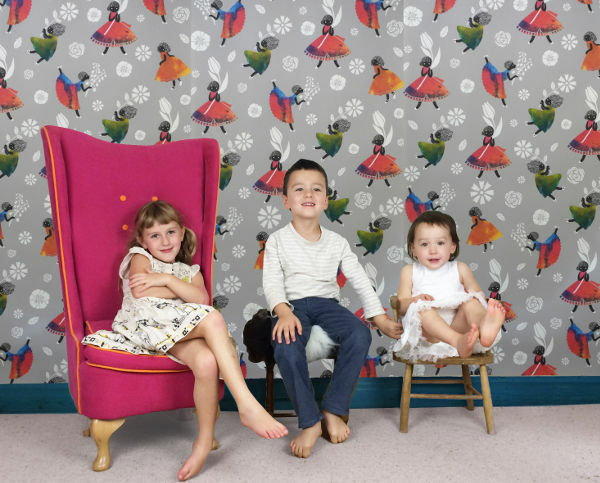 Designed and manufactured in the UK, Sas and Yosh wallpaper was launched just last year, but is already creating ripples in the children’s décor world. The wallpaper uses repeated graphic illustrations on bright, and sometimes understated backgrounds, to create a visual feast. There’s so much detail to look at, perfect for inspiring a creative children’s space. 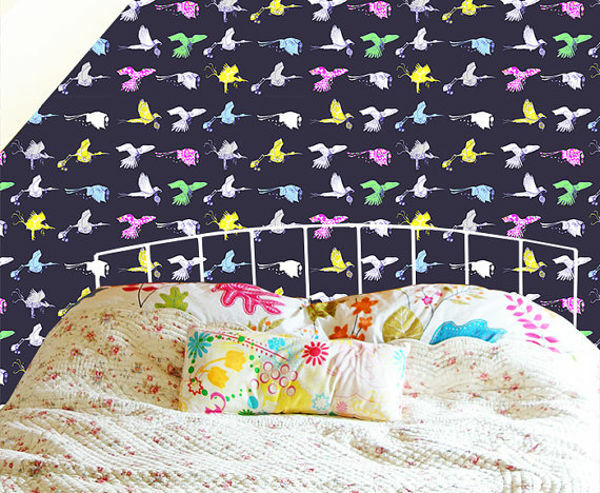 The designs are easily interchangeable into a boys’ or girls’ space, so if you’re decorating a unisex nursery, this wallpaper is perfect. Each roll costs £70, and the only downside is that Sas and Yosh doesn’t deliver to Australia, so you will have to source a reshipper.